SMPTE Australia Section invites its members and guests to a DVB-T2 Trial presentation by Stephen Farrugia and Roger Bunch at the Broadcast Australia Head Office. Free TV and Broadcast Australia have conducted trials of this next generation broadcast technology in Sydney. Key tests and analysis have been carried out to measure and quantify some of the DVB-T2 technologies capabilities in our Australian environment and to determine how it compares with the current DVB-T deployment in Sydney. The trials were conducted across three transmission sites across Sydney between April to June. 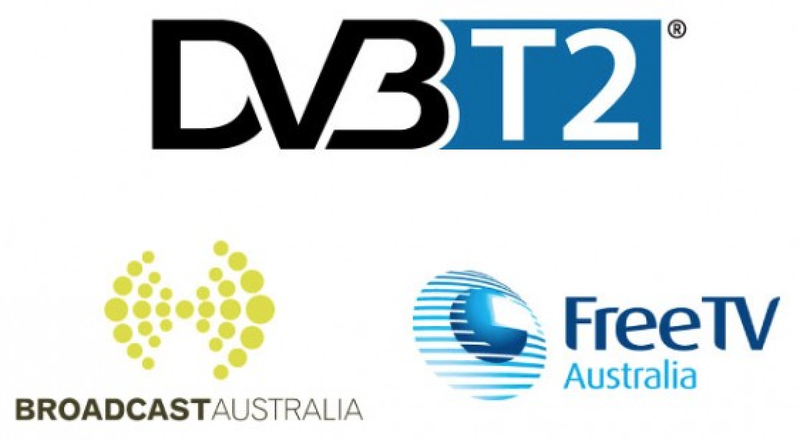 Please join us for a look at the DVB-T2 trial presentation by Stephen Farrugia and Roger Bunch from Broadcast Australia and Free TV Australia.